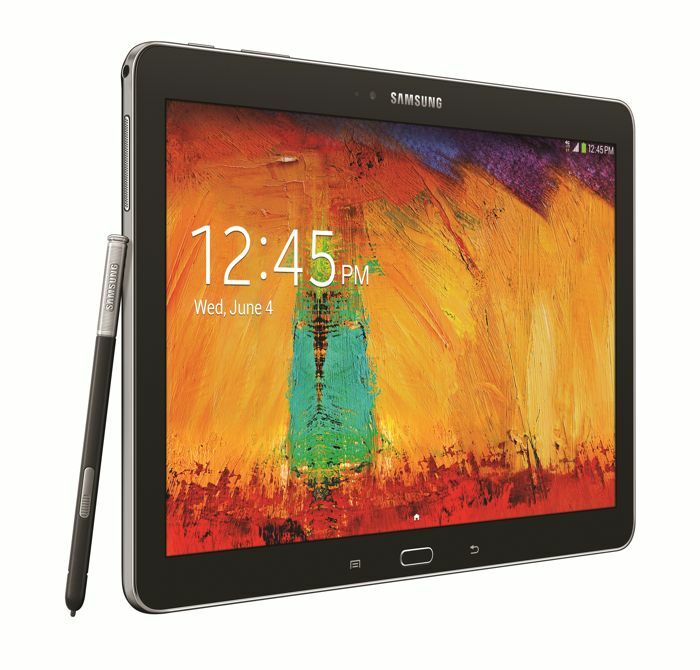 If you’re rocking the Samsung Galaxy Note 10.1 tablet tied to T-Mobile, there’s a piece of good news for you. The carrier is rolling out the Android 4.4.4 KitKat update for the tablet, bumping the build to P607TUVUANJ4. It’s not the latest version of the operating system, but the Android 4.4.4 KitKat update fixes a bugs, and improvements on board. The carrier has updated the update page, and doesn’t list a lengthy change log except that it updates the software to Android 4.4.4 Kitkat and introduces a new Download Booster with the update. There are some IPv6 improvements on board as well. This isn’t a very big change log, but it’s still better to update to the latest operating system. If you haven’t received the update as of now, don’t worry since the roll out can take a few days to complete. Alternatively, you can manually check for the update by going to Settings > About tablet > Software updates. Let us know using the comments below if you’ve received the upgrade. Do you notice any other major change in the latest update?